January 23, 2017, Longmont, CO – Terralux, a leader in the design and manufacture of commercial LED lighting products and building control systems, announces the release of two new energy efficient MR16 LED light modules. The R16D series adapts with minimal design effort to new MR16 lighting fixtures by Original Equipment Manufacturers (OEM). An integrated microprocessor-based control system delivers key features such as LEDSENSE® closed-loop thermal control that maximizes light output while assuring long-term lumen maintenance (L70 >60,000 hours). Integrated Dynamic Transformer Recognition™, or DTR™, allows the use of cost-effective magnetic or electronic halogen transformers and phase-dimmers. 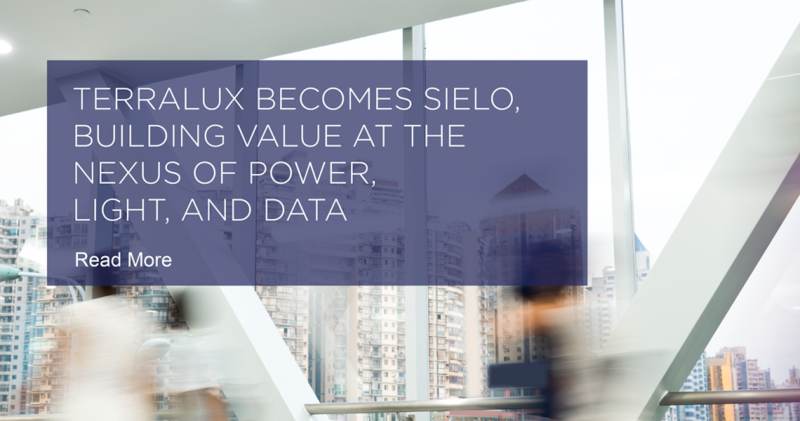 The result is superior light levels and light quality, with the reliability demanded by lighting designers for commercial applications – all in a package that can quickly be integrated into existing OEM product lines. 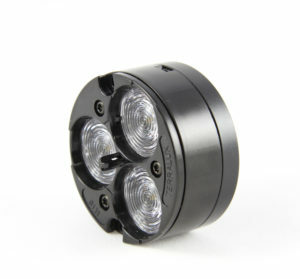 Designed for use in commercial-grade landscape lighting fixtures, both models are UL Recognized Components, and fit comfortably inside most MR16 fixtures that utilize a 2-pin G5.3 connector base. R16D is available in three correlated color temperatures (2700, 3000, or 4000 Kelvin) and three beam angles (12, 21 or 41 degrees). A 5-year product warranty is standard, even when R16D is used in completely sealed fixtures in commercial, 24/7 continuous run-time applications. 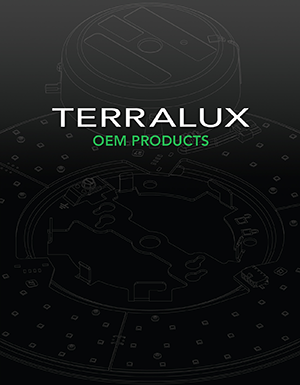 For more information, visit www.terralux.com or or contact us at oemsales@terralux.com. 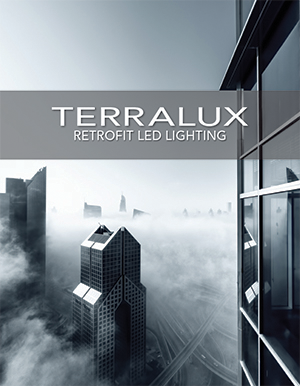 Terralux is a U.S. based, ISO 9001 Certified LED lighting technology pioneer and leader. They design and manufacture LED light engines and modules, LED drivers, and integrated intelligence systems for the commercial built environment. The Terralux IP portfolio consists of nearly 100 U.S. and foreign patents, issued or pending.